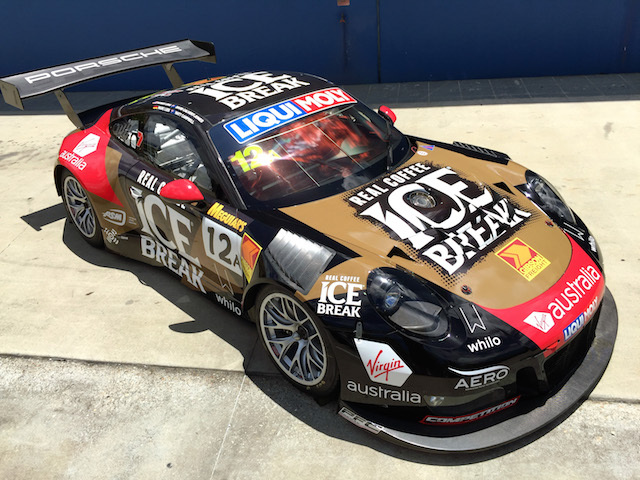 A revolutionary lightweight American paint film is set be used by the Los Angeles-based Competition Motorsports Porsche team at the Liqui-Moly Bathurst 12 Hour this weekend. 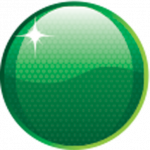 Branded as AERO Advanced Paint Technology, it is applied to a car in a similar fashion to a wrap. While it has been in use for some time on the Rahal Letterman Lanigan Racing BMWs in the American IMSA Championship, it is the first time it has been used in Australia. The paint film is brighter and more durable than paint and lighter than vinyl. The Competition Porsche 991 GT3 R will be shared by US-based Australian David Calvert-Jones, 2017 Porsche Supercup driver Matt Campbell, reigning WEC title-winning racer Marc Lieb and Patrick Long. 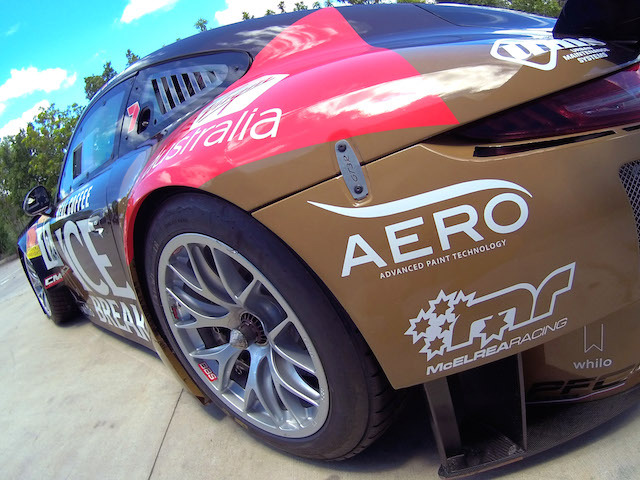 “Through being lighter and more durable than vinyl, AERO translates to a performance advantage for its users, in that the car will produce less drag, therefore will have a higher top speed and save fuel, which may prove critical over the 12 hour race,” AERO’s Australian retailer, Brett Rogers from BRMD.com.au said. Rogers says the AERO advanced paint technology is one of the most user-friendly materials he has used when turning out a car design. “It is lightweight and incredibly malleable (and thus) applies to surfaces far easier than vinyl and during the application process which has led to a saving of many hours when wrapping an entire car,” he said, while it remains an estimated nine-hour process from start to finish. Rogers told Speedcafe.com that it was fitting this product has its Australian debut at such an iconic venue.